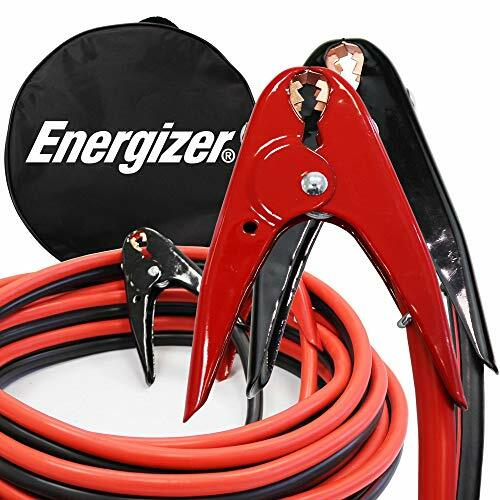 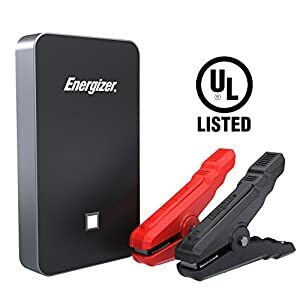 Energizer 1-Gauge 800A Heavy Duty Jumper Battery Cables 25 Ft Booster Jump Start – 25′ Allows You to Boost Battery from Behind a Vehicle! ALLOWS YOU TO BOOST CAR FROM BEHIND – 25′ Allows you to boost a battery from behind a vehicle! BATTERY MAINTAINER – For 6V & 12V battery systems. 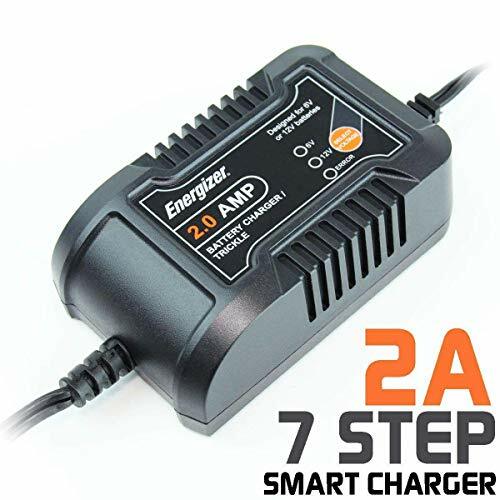 Charges 6 and 12 volt wet lead-acid, automotive type batteries. 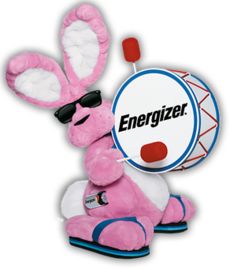 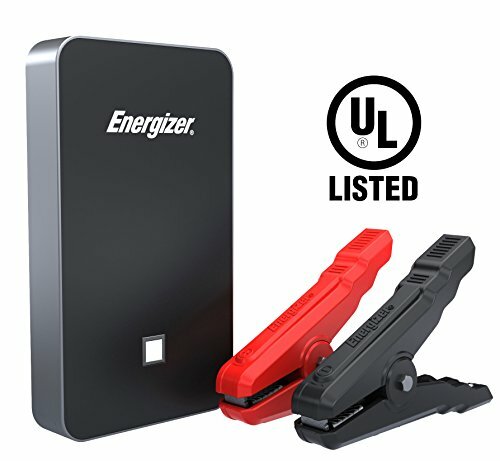 The Energizer® brand is synonymous with the world's first innovation and emerging technologies. 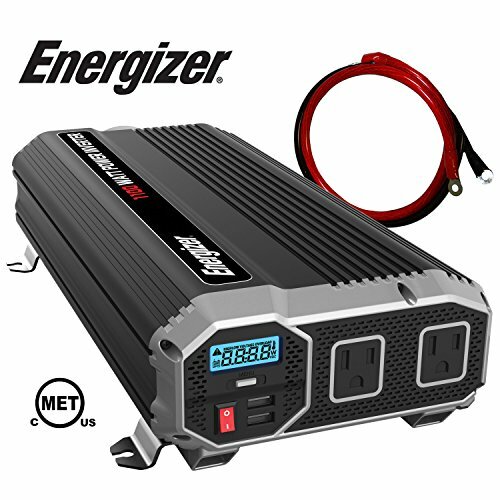 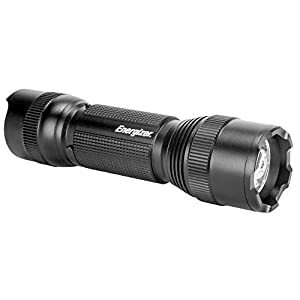 Beyond power and portable lighting, our real product is bringing positivenergy™ so that you can do, enjoy, and accomplish more than you ever expected.